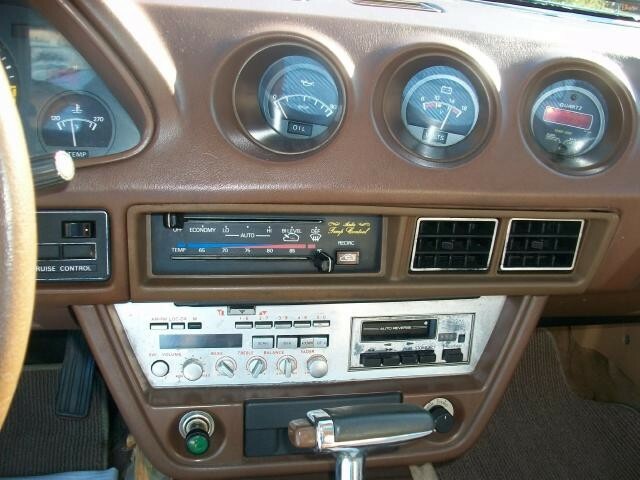 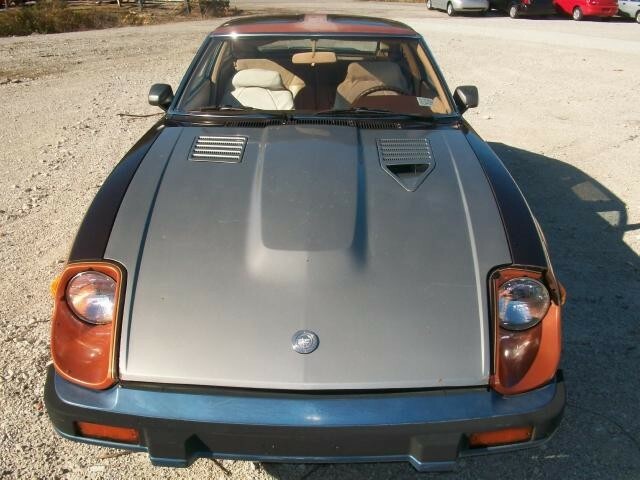 1982 datsun 280 ZX 2+2, Factory T-tops. 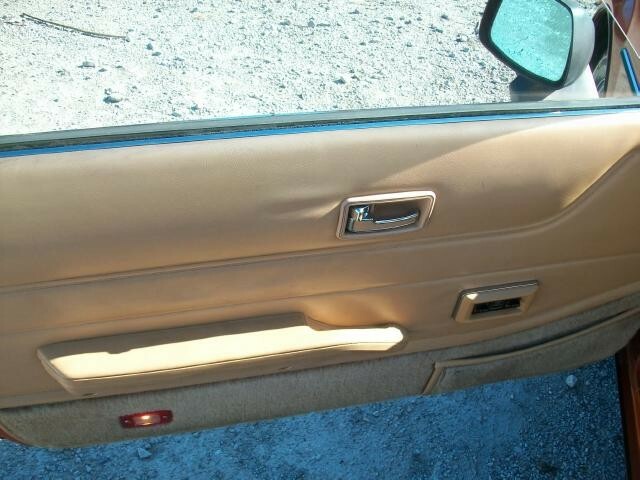 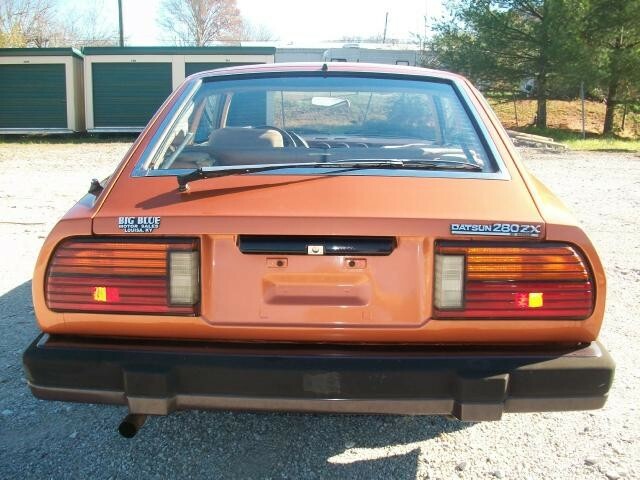 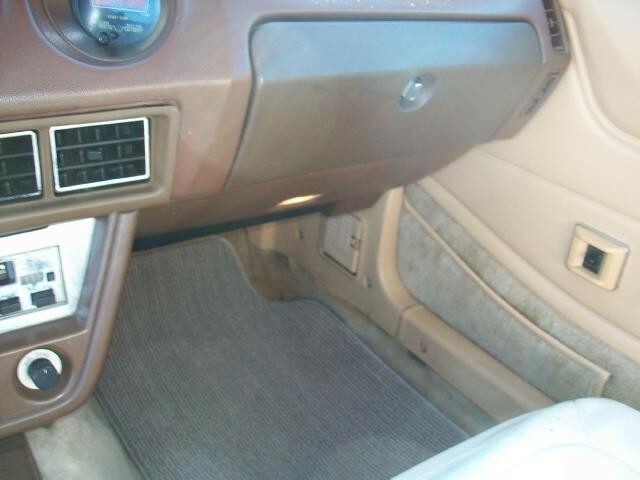 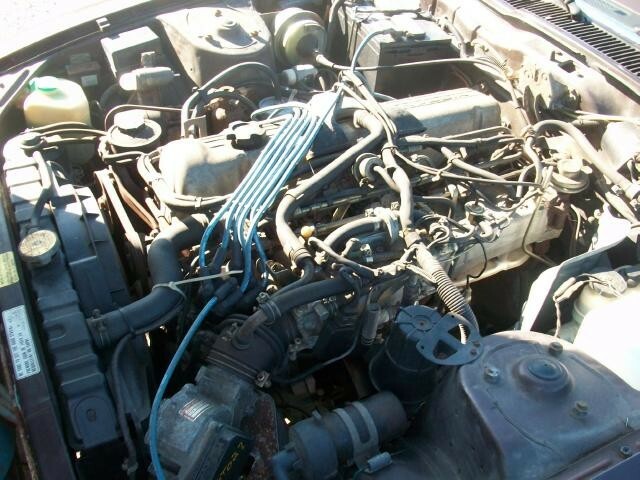 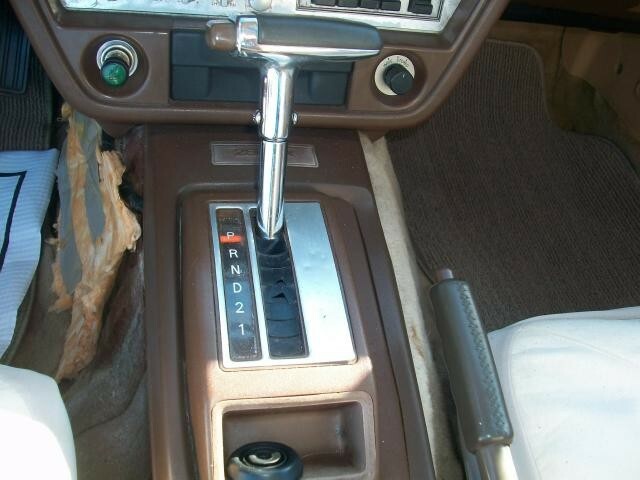 Auto Trans, Runs and drives very good, was used as an every day driver prior to trade in. 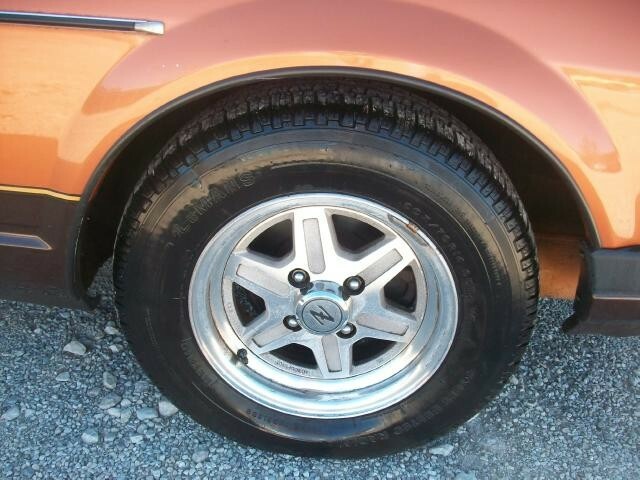 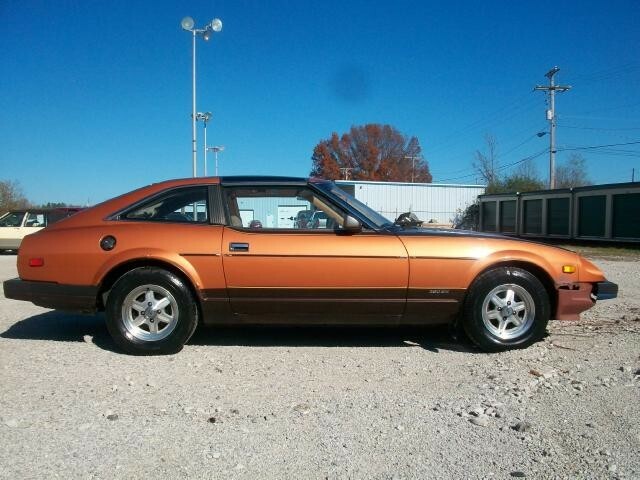 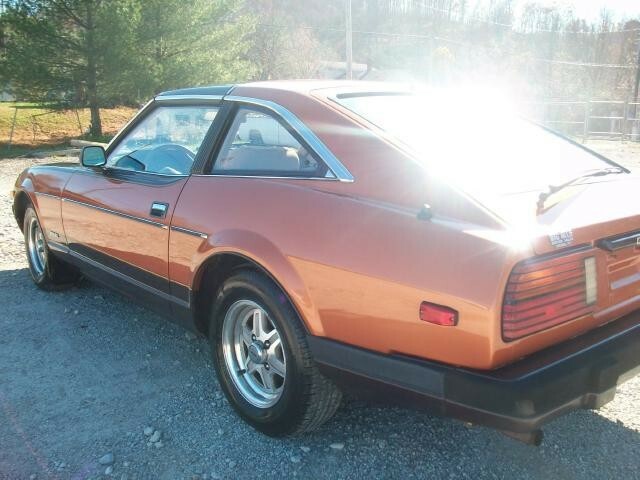 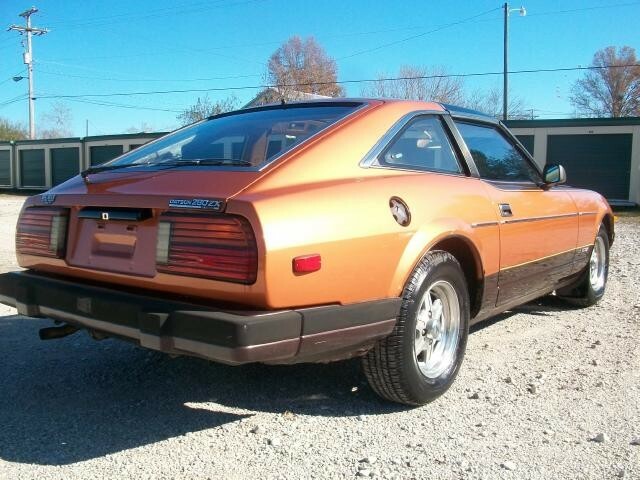 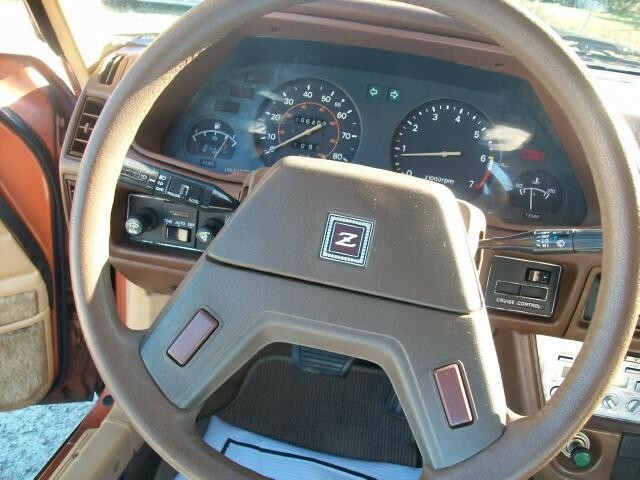 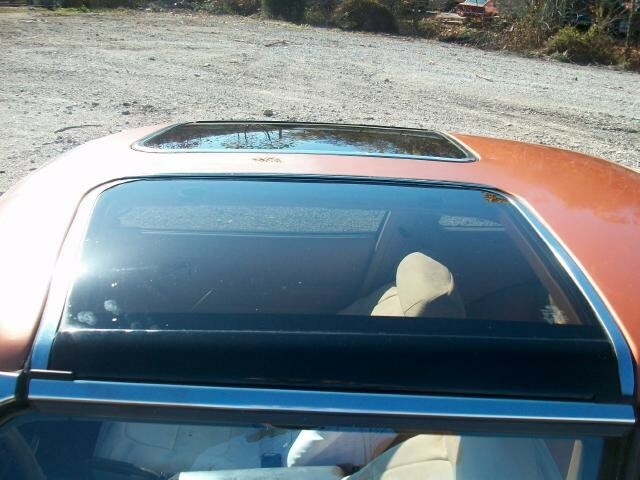 The 280 ZX is a very desirable collector car. 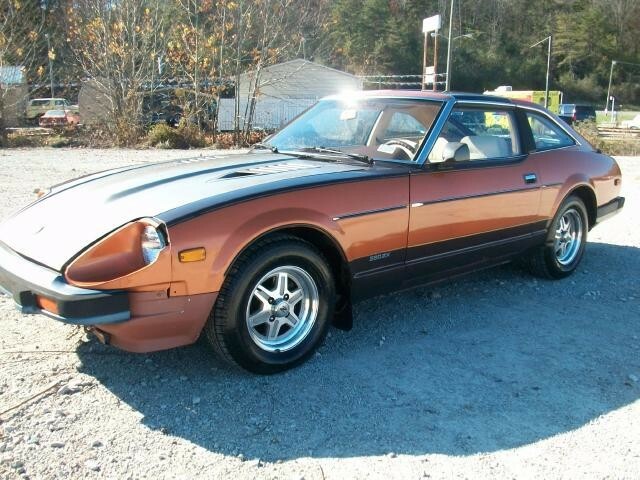 This car is in need of some paint work and interior work to be a show car. 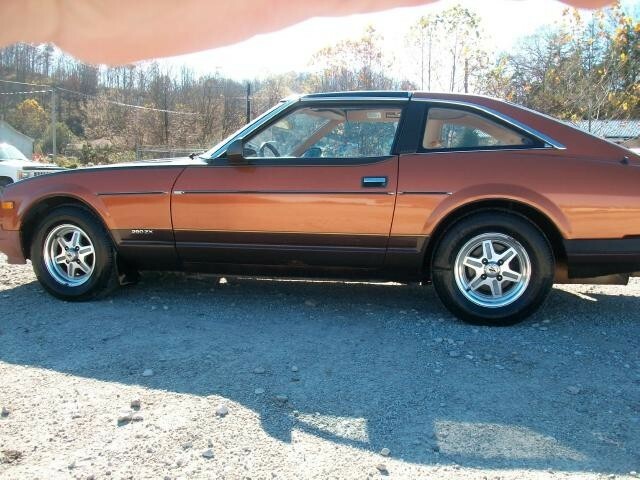 Very rare color combo. 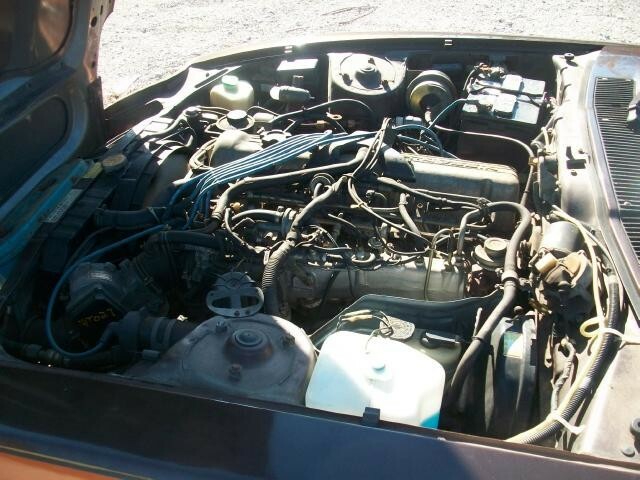 Small price to pay for a great weekend driver or cruiser! 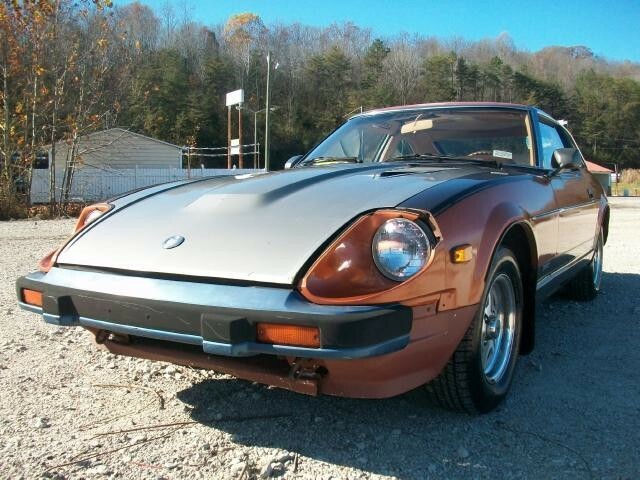 Message: Thought you might be interested in this 1982 Datsun 280ZX.